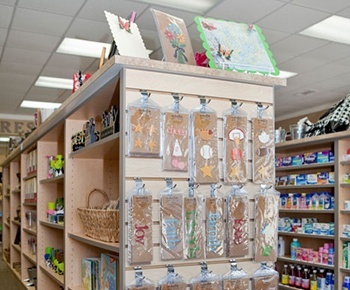 Retail space costs can vary widely, running as low as ten dollars per square foot in a small suburban area to upward of $4,000 per square foot in an upscale urban area like midtown Manhattan. High overhead — payroll, utilities, insurance, inventory, security, and more — combined with tight margins only compounds retail business owners’ challenges. The solution is to make the most of every square foot. 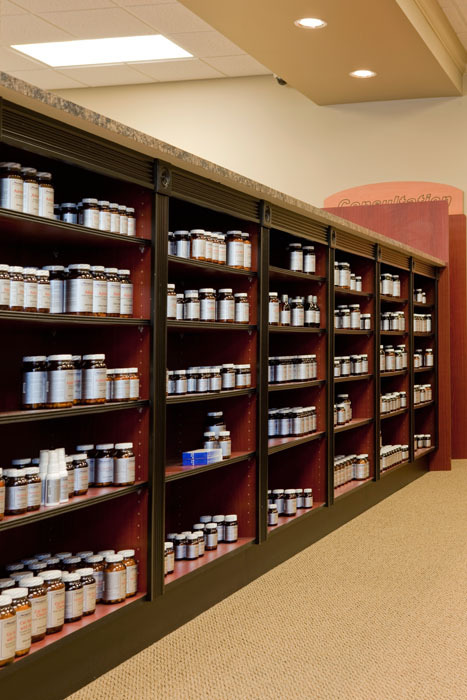 That’s when experienced retailers and new businesses alike call on Shelving Design Systems for our shelving design consulting services. How do your spaces work? We recognize that each project is unique, and have plenty of experience shepherding complex projects through our shop from start to finish. 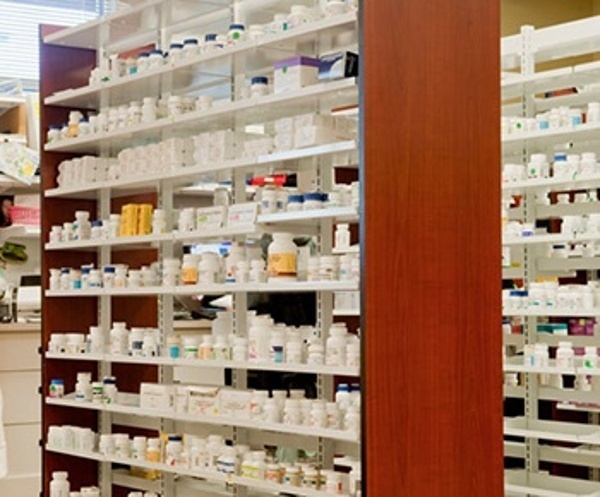 Shelving Design Systems does not merely sell shelving. What sets us apart? We provide end-to-end solutions that encompass design, manufacture, project management, delivery, installation, and assembly. We pay attention to every last detail and each step in the process to ensure a smooth project and a successful, timely installation. A benefit of that process is to ensure that you can focus on what matters: running your business. To that end, we back our consultation with a variety of other services. 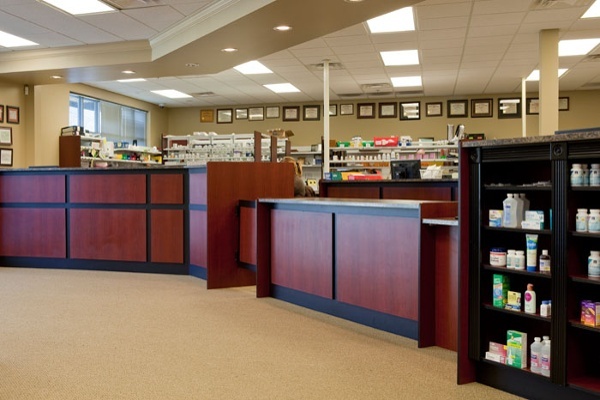 Once your consultation is complete, the real work begins: an appropriate shelving system design for your space and traffic flow. No detail is too small to escape attention; indeed, everything — from color and material selection to budgeting, existing fixture removal, and collaboration with your architects and contractors — is considered to ensure a space that’s viable for the long term. 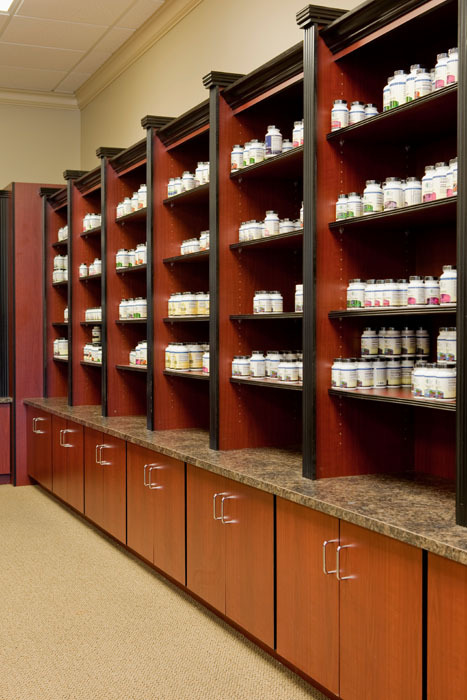 We are an authorized Madix Shelving Distributor, and proud of it. 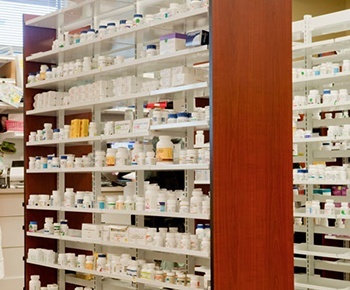 Their shelving units are known for their ease of installation and configuration, the flexibility afforded by a number of sizes and available components, and a modular approach that allows them to adapt to a wide range of applications for retail shelving and pharmacy shelving alike. 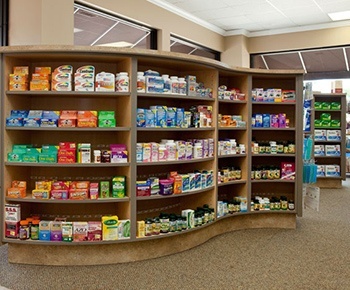 While our Madix shelving products have proven a great fit over the years, some businesses’ product or space constraints call for custom shelving solutions. We design and build a variety of storage, sales, and warehousing systems in-house to custom specifications. 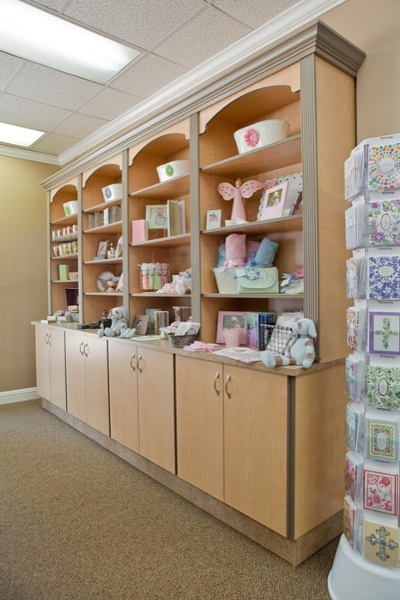 Whether you require a merchandise display, a custom cash wrap or counter area, or one of our in-house designed and engineered serpentine gondolas, we deliver products in wood, laminate, and melamine that are as unique as your needs. The cost of your space won’t be going down any time soon. If you’re trying to help your business retain — or find — an edge, your shelving might be a good first step. 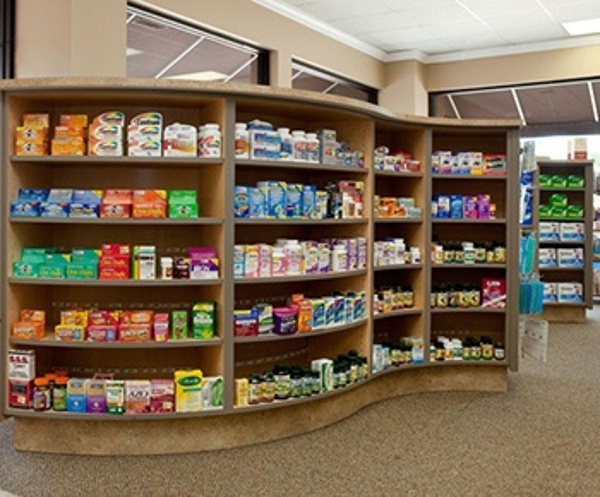 Take advantage of our shelving design consulting at Shelving Design Systems. 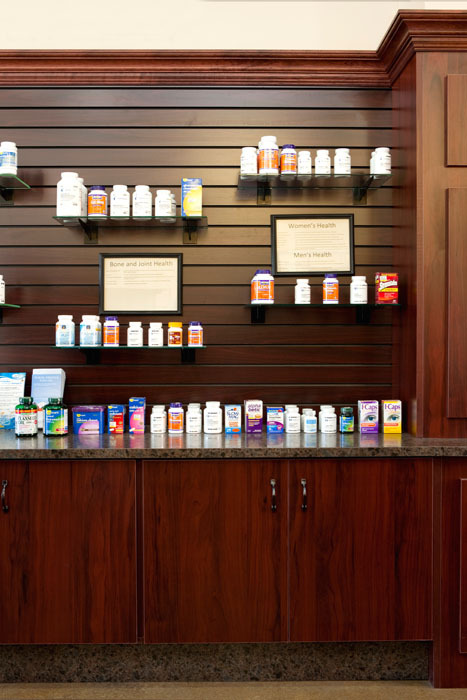 Your shelving won’t be the only thing that benefits. Contact Us and let us know when we can get started.